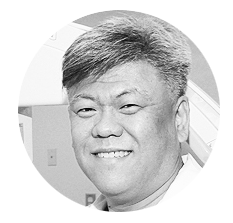 All pain management procedures are personally performed by Michael Song, MD. Dr. Song is board certified in pain management by The American Board of Anesthesiology. Many of these procedures, including epidural and facet joint injections, radio frequency ablation and insertion of spinal cord stimulators, are performed under conscious sedation, providing a comfortable, relaxed, and safe environment. Patient forms and pain packet can be found on our patient page.